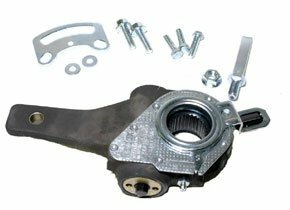 Haldex Midland 40010142 Slack Adjuster. Genuine Haldex Midland ABA Service Kit 40010212 Slack Adjuster . Bracket 42710563. Industry's longest warranty, Compatible with all major brand clevises. S-ABA Version-40020212.